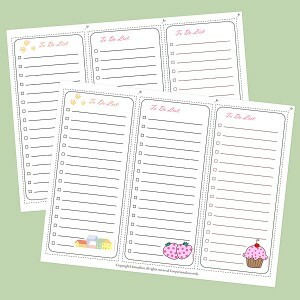 When I found these adorable FREE printable To Do List I was so excited and just had to share them with you. 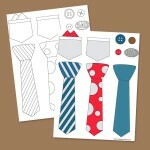 There are three different designs on the print out so you can mix thins up a bit. One has a cupcake, the other is a set of strawberrys and the last is a group of houses.